Reality TV – What Lessons Can We Learn From The Recent Tragedy? Can Your Business Afford To Ignore Bullying? Social Media Age Restrictions – Do Parents Need To Worry? There was a time when parents worried about their children being approached by strangers in the street and playgrounds. Now, the threat has moved online with predators using shady profiles on social media and gaming sites. The Internet is an amazing resource and has so many positive uses, but it is also a frightening reality that due to the ever-developing world of internet communication, predators who are looking to take advantage of children and young people, now have more options to do so than ever before. Today, we have a multitude of apps, social media sites and video gaming sites, all of which increase our communication with others – including those we don’t know. For predators, this ‘online playground’ enables them to reach out to so many children and young people. Many of these apps, sites and games have a minimum age requirement and they are there for a reason, but users are able to get around this by calculating a birthday that would make them older than the required age! 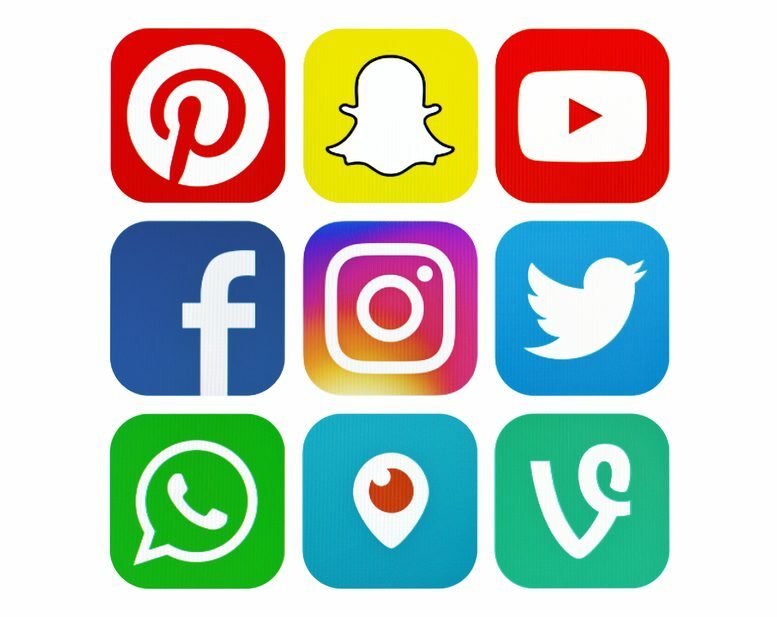 According to The Social Age Study by knowthenet.org.uk, approximately 59% of children have already used a social network by the time they are 10. Facebook has the most users under the age of 13— 52 per cent of 8 to 16-year-olds admit they ignore Facebook’s age restriction. You don’t have to conduct a study to know that young kids under 13 are flocking to sites like Instagram to post and share photos and to collect likes from their friends. So as a society, have we given up worrying about age restrictions? Are we giving them a collective shrug and saying it doesn’t matter? Telling lies is simply unacceptable. We live in a civilised society and that means we have some fairly implicit rules and agreements – we take turns, have good manners, stop at red traffic lights, play fair, be respectful and so on …. and we tell the truth. Now, giving a fake birthdate to Facebook or Instagram might seem like a harmless lie, but it’s still a lie and is one that can have huge negative implications. Allowing a child to falsify a date of birth, online or offline is wrong and is not the message we should be sending out to young people. If it’s important for your young child to have a social life online, there are plenty of safe alternatives designed specifically for younger users. We know the pressure to ‘fit in’ or ‘be popular’ can be intense and ultimately, it is a parents decision if their child is able to deal with the interactions that arise from social networking sites, however, anything that gives strangers access to children potentially through the guise of an app or game has the potential to be dangerous to a child if it is misused. It is critical that parents speak to their children about social media, apps and online gaming sites to let them know that not everyone they encounter online maybe genuine and who they seem to be. If children appear evasive or anxious, or they’re spending far too much time online, it could be a red flag. We all need to work together to keep children and young people safe online and ensure their experience of using the Internet is a positive one.